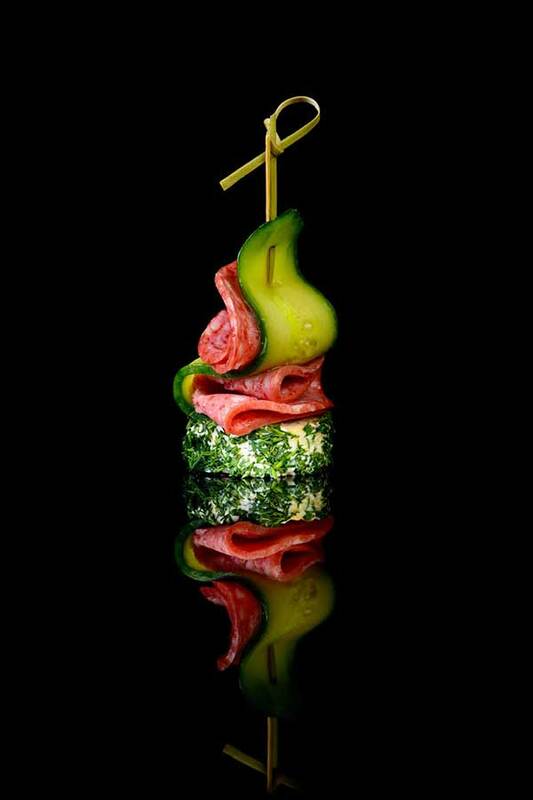 The term ‘amuse bouche’ is French term for ‘mouth amuser’. It is a small snack that aims to fill the waiting time for your order. It is like saying “welcome” to guests, pamper guests, satisfies the first hunger, whets the appetite and prepares them for the main course. 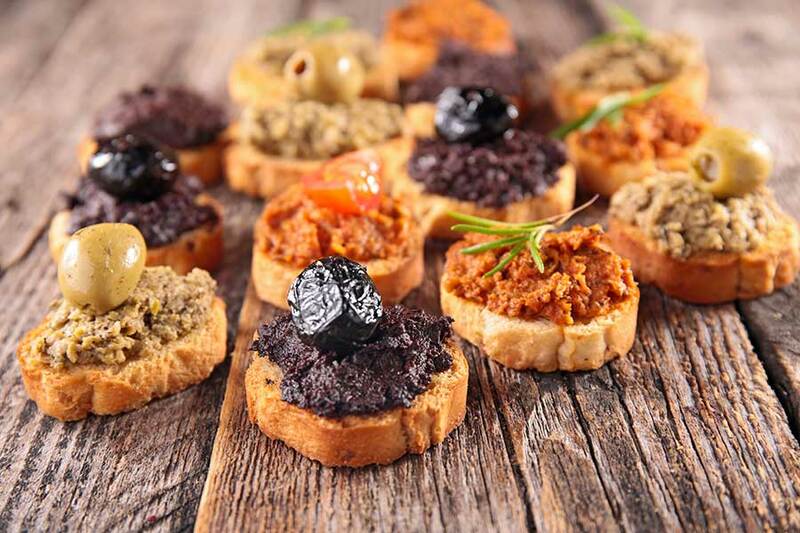 The tradition of serving amuse-bouche was born in France, and it is a part of French cuisine but is already present in most of the best restaurants in the world. 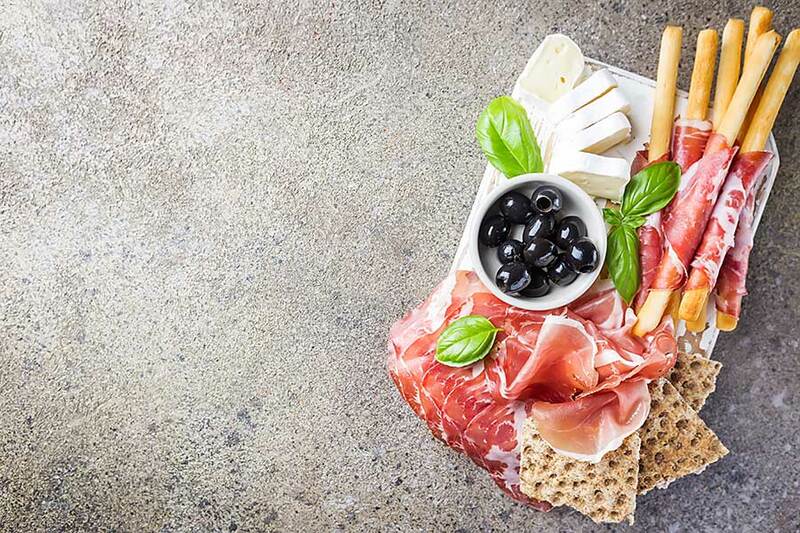 Chefs outdo each other in creating creative, original recipes for original snacks that can change even several times a day. 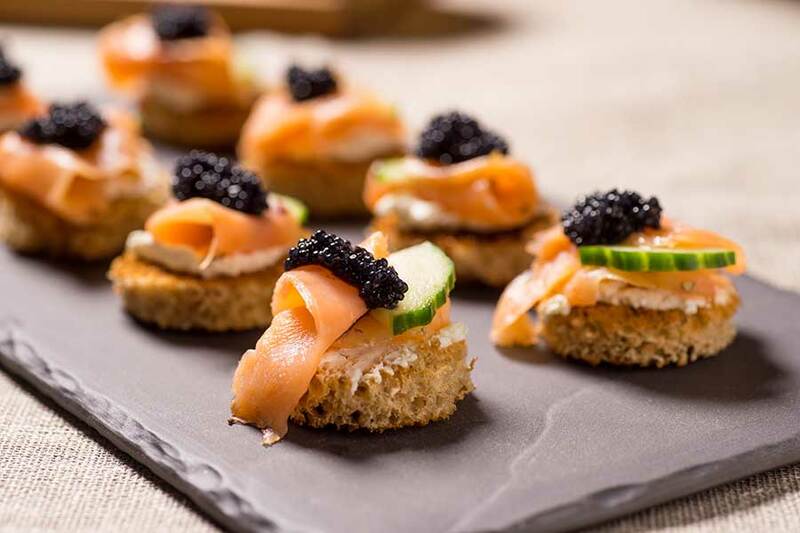 Amuse-bouche is one of the factors that significantly affect the first impression of guests. The appearance of the served snacks has a 90% influence on the choice of the next meal (main course). That is why both the type of bite and the way of serving it are so important. 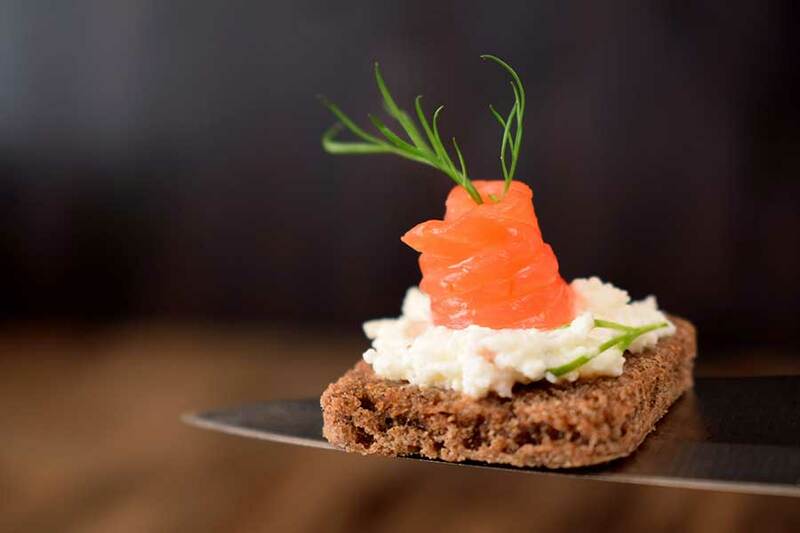 Amuse-bouche must be consistent with the character of the premises and suitably match the dishes presented in the menu card. 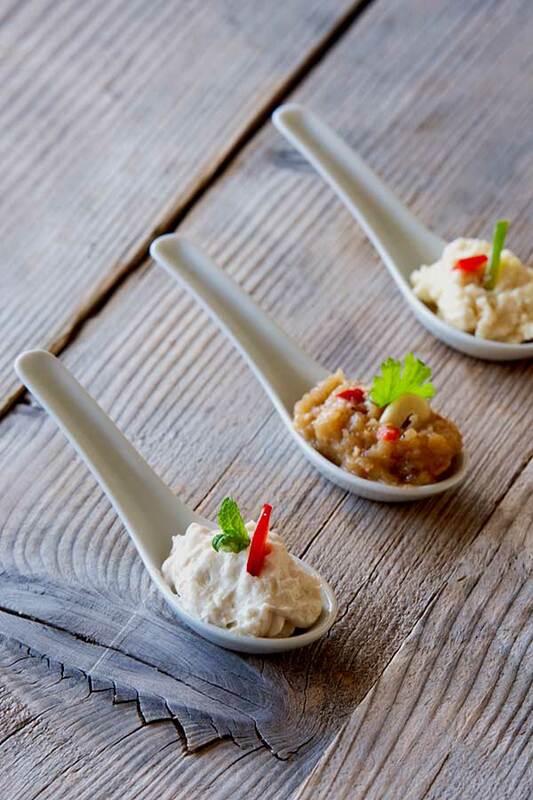 The prepared starter should also be small and light with great attention to detail. 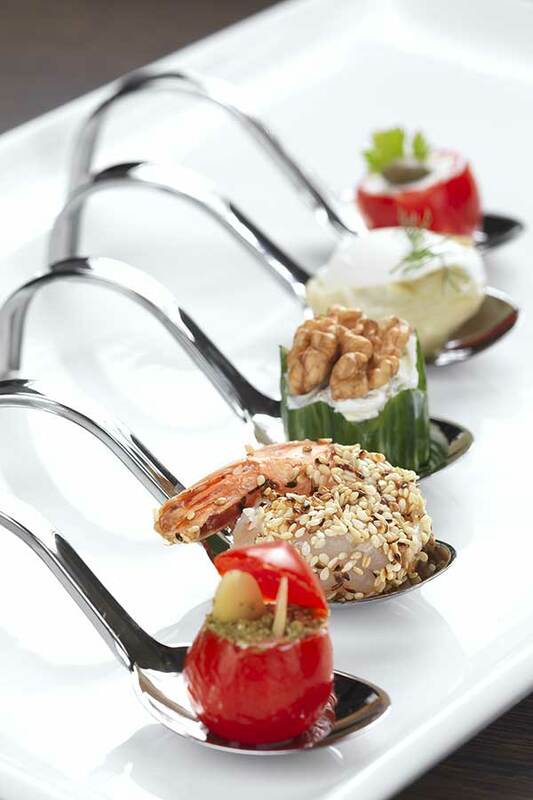 Chefs close the fantastic intensity and variety of flavours in these elegant small portions.